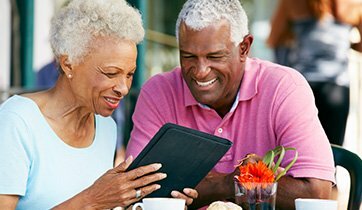 If you have hearing aids, then you better make sure you know how to care for them. Like most devices, they require constant maintenance to ensure they work properly. If you don’t care for them, then you’ll soon experience various problems and end up taking multiple trips to your audiologist to see if they can figure out what’s wrong. A dry hearing aid is a happy and functional hearing aid. Under no circumstances should your hearing aid get wet or have any moisture on it. The obvious cause for concern is when you shower or go swimming. In either instance, take your hearing aid out and keep it tucked away in a dry container. Furthermore, make sure your ears are completely dry before you pop the hearing aid back in after you’ve been in water. Along with this, you should try and avoid bringing your hearing aid to places with lots of condensation or steam present. This includes the bathroom and kitchen. If you ever do bring it in a room or place with a lot of condensation, then make sure you dry the hearing aid thoroughly with a cloth. This is a hearing aid care tip that’s straight out of the office of an audiologist. They suggest you open the battery compartment when you’re not using the device. This is mainly because a lot of moisture and dirt can be trapped in there without you noticing. So, by opening it up, you give your batteries some room to breathe, and can also clean the compartment with a soft, dry, cloth as well. If you take your hearing aid out during the day, then you should really open that battery door. However, if you forget to do this, then just make sure you leave it open when you take the device off to go to sleep. It’s worth reminding you that hearing aids are small devices that can break easily. They’re not the most durable of things, particularly if they aren’t handled properly. Don’t throw the hearing aid around or treat it as though it’s a toy. These are expensive devices that need to be respected! Ideally, handle your device with clean/dry hands at all times. Place it down delicately when you take it out, and pick it up carefully when you put it back in. Also, keep it away from children or pets, as they don’t know what it is and will most likely not handle it very carefully. 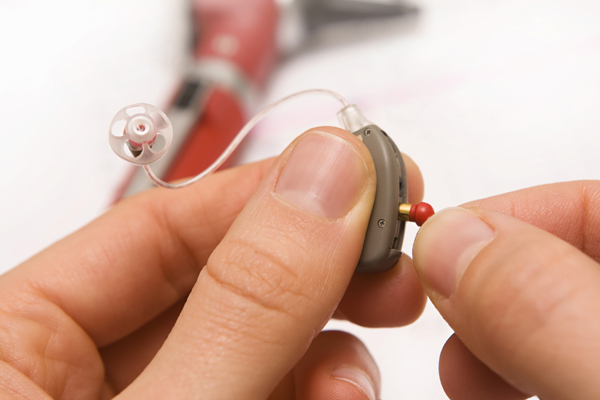 These three tips are all you need to keep your hearing aids in excellent condition. It’s so highly recommended that you treat these devices with as much care as possible. While your audiologist will undoubtedly welcome any future appointments, they don’t want to spend their days dealing with hearing aid faults that can easily be avoided with proper maintenance!